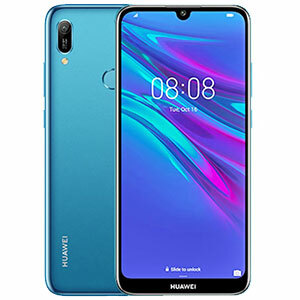 Huawei Y6 Prime (2019)'s lowest price in Pakistan is 20,399. 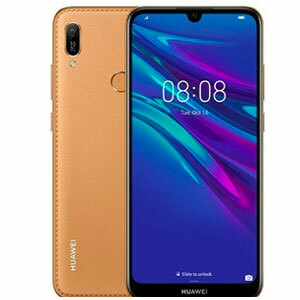 The online store iShopping offers the best price for this Huawei Mobile when compared among 1 sellers. Does Y6 Prime come with a fingerprint sensor? Although Huawei Y6 Prime is categorized as a budget phone, however, it does come with a fingerprint scanner for unlocking the device. 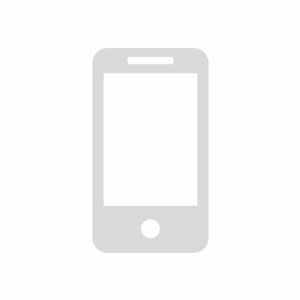 which provides users with a secure and blazing fast way to unlock their device. Along with fingerprint sensor, you can also unlock your Y6 Prime using facial recognition technology which may sound fancy but is less secure when compared to the fingerprint sensor. Is Y6 Prime good for gaming? Huawei Y6 Prime comes with MediaTek MT6761 Helio A22 chipset which is a Quad-core processor clocked at 2.0 GHz with PowerVR GE8320 GPU. This budget phone offers 3GB RAM with its 32GB base variant. Software-wise, Huawei Y6 Prime comes with Android 9.0 (Pie) outside the box with EMUI 9.0 on top. These specs translate into a decent gaming experience. Not to expect flagships like performance though. 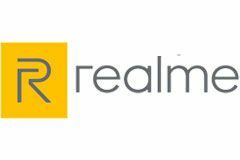 Users will face frames drops and lags while playing graphics intensive games like PUBG, Asphalt 9, WCC II. However, basic games like Candy Crush and Subway Surfers will run without any hassle. This is important to mention that this phone offers pretty much competitive specs in asking price range. 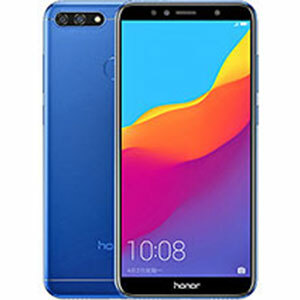 How is Y6 Prime different from Huawei Y7? 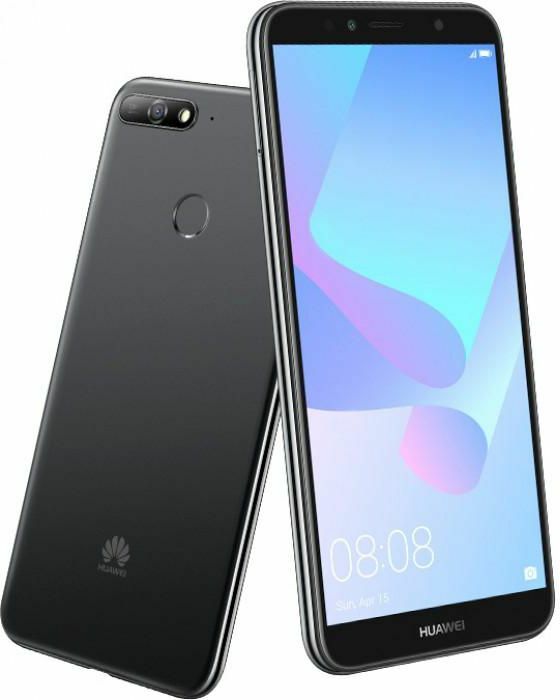 Huawei released its Y7 Prime (2019) earlier this year. Let us see how well can Huawei's recently launched Y6 Prime compare with Y7 Prime. When you place both devices side by side you can clearly notice that both devices share the same design language, offering teardrop notch displays having plastic backs. However, Y7 offers 6.26" display compared to 6.09" of Y6 Prime. Other remarkable differences lie in battery department where Y7 Prime comes with 4000 mAh battery compared to 3020 mAh of Y6 Prime. Huawei Y7 Prime comes with dual rare mounted camera setup including 13MP standard lens and 2MP telephoto lens where Y6 Prime comes with a single 13MP lens. The difference also lies in front facing camera where Y6 has got 8MP selfie shooter compared to 16MP of Y7 Prime. Performance wise both phones house almost the same hardware where Y6 comes with Android 9.0 (Pie) compared to Android 8.0 (Oreo) of Y7 Prime. One major difference or should we say one salient feature which makes Y6 Prime more favorable is that it offers dedicated memory card slot along with dual SIMs slots where Y7 Prime offers hybrid dual SIM slot with no dedicated slot for expandable storage. So, both phones have their advantages and disadvantages. If you are in the market to buy a decent budget phone with modern day design language and above average performance, Huawei Y6 Prime got it all. Does Huawei Y6 Prime 2019 support fast charging or quick charging? 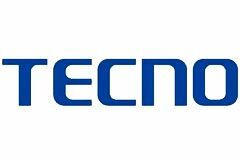 Huawei Y6 Prime does not support fast charging. This device comes with 3020 mAh battery which will enable this device to last for a full day even with extreme usage due to its power-efficient LCD panel. This budget phone neither supports wireless charging due to the plastic body. However, a single charge will be able to give more than 6-7 hours of screen on time which is a bonus to have. What features of Huawei Y6 prime make it worth buying? 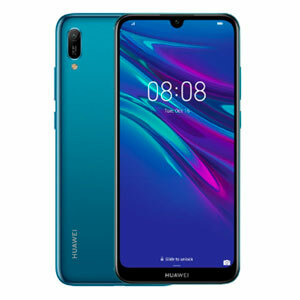 Huawei has recently launched another budget phone, Y6 Prime (2019) which is a successor of Huawei's well-selling Y6 Prime (2018). Huawei has kept all the trendy features in mind while designing this phone and this will not be wrong if we say that this phone will prove to be one of the best budget phones of 2019. Let's talk about some of the astonishing features of this budget phone. Y6 Prime comes with a plastic body and it offers an impressive 6.09" IPS LCD display with teardrop notch. Another positive include a dedicated slot for expandable storage along with dual SIMs option which is hard to find in budget phones especially the ones made by Samsung. This phone comes with a single camera of 13MP which is capable of recording 1080p videos at 30fps. On the front, we have got an 8MP selfie shooter for delightful selfie experience. 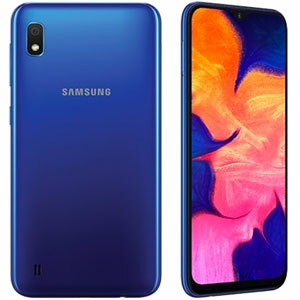 Not to mention that this phone does offer a 3.5mm headphone jack and an FM Radio which is again hard to find in any other budget phone especially from OPPO and Samsung. So, with these specs, we can say that Huawei has delivered Y6 Prime (2019) with all of its glory without cutting too many specifications. 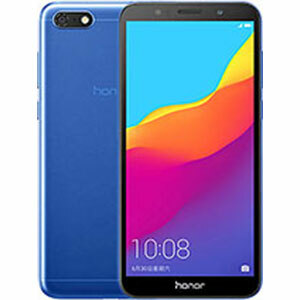 This is a budget option for those who cannot afford Y7 Prime from Huawei yet without losing too many features.